Highfield Industrial Estate, Unit 8, Lister Road, Eastbourne, East Sussex, BN23 6PU. 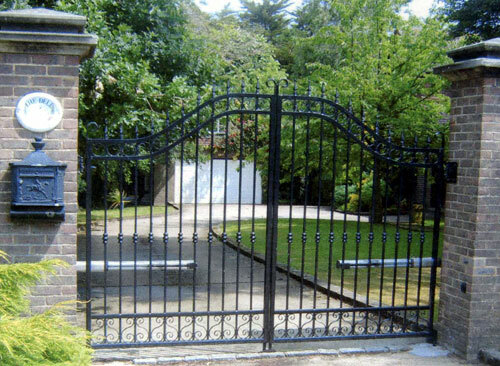 These can be designed and fabricated as per the customer specification from large span entrance gates down to small/single pedestrian access gates. 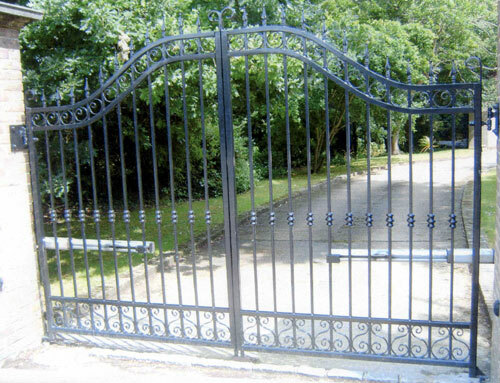 There is also a choice of finish from standard red-oxide to galvanise or powder coated. At Merlinlink Limited we have a full written Health & Safety Policy that all our staff adheres to. We are proud to work closely with our appointed Health & Safety advisor, Clear Water Health and Safety who keep our team updated with the latest information available from the HSE. And help us with safe practice here in the work shop and on site.